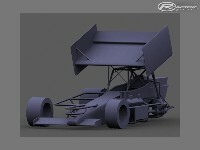 First to be released will be the Whelen Modifieds. After we get enough help, the supers will be released. 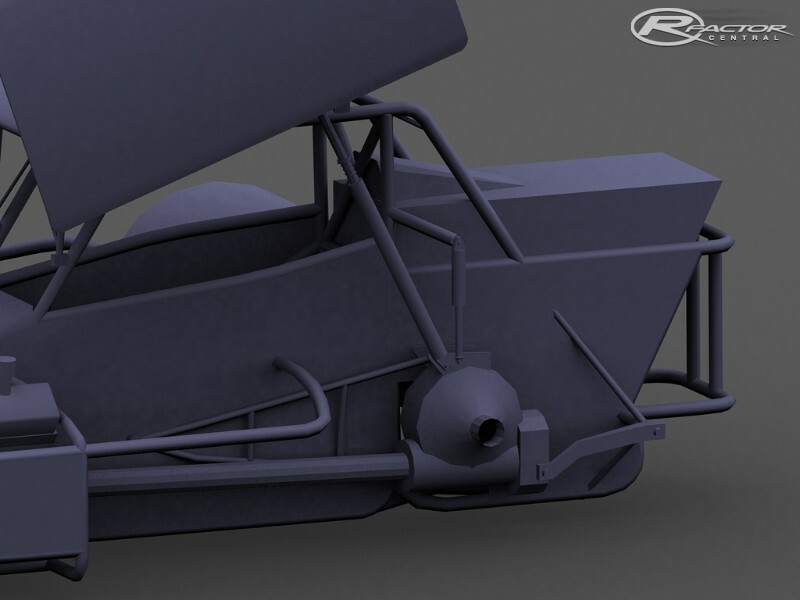 please finish the open wheel modifieds i cant any pavement modifieds other then vhr but i dont want to (and my dad wont let me because of size) get vhr. 2 years and still nothing, i think it's safe to say this WIP is dead. considering they dont have their website anymore either. Need some help let me know. Don't worry bout the modifieds, just get the supers roaring up on this....rfactor needs these cars and Oswego track, best racing there is PERIOD, add Modifieds later. Thanx in advance!!! 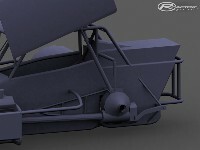 Still waiting-Hope you all are still working on these--They look fantastic--I eagerly await the ability to race these babies!!!!!! !